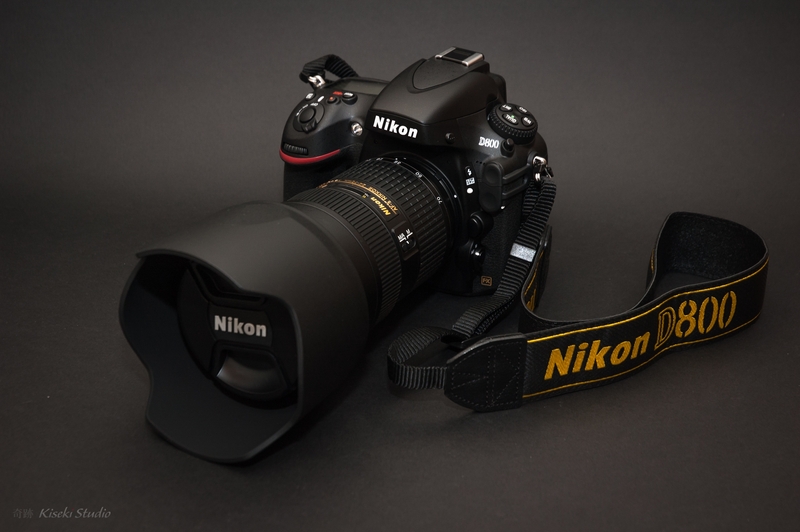 I have been a Nikon DSLR user for an eternity, well at least seven years, but when I heard about mirrorless cameras I was really tempted. I first started watching the mirrorless market in about 2012/13 but I was holding out for Nikon to release one of their own. Here’s why I, eventually, chose Fujifilm. I love my Nikon DSLR’s (I have two as I was once a wedding photographer) but after a year on the road with one body & three lenses I realised that it was all just TOO big and heavy. The bulky size (and also professional look) of the D800 is difficult to hide and even with a hand strap and hiding the camera behind my left leg as I was walking, it did nothing to disguise that I looked like a ‘rich, white, foreign, female‘. This is not exactly the discreet look I aim for when travelling! Although I absolutely love Nikon, they kept quiet about releasing a mirrorless camera for a ridiculously long time (until August 2018!!) and even then, they were stupidly secretive about marketing it. Which is just nonsensical marketing for a large company! 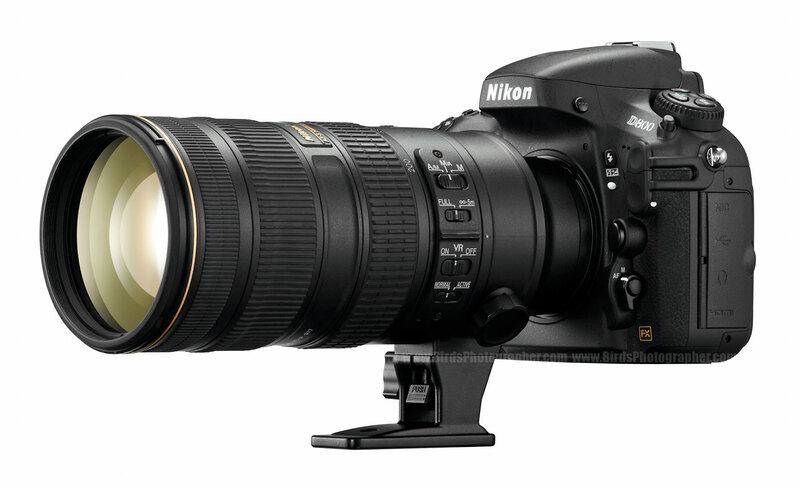 It might work for Beyoncé and Jay-Z but for Nikon, nope! Sadly in that time I gave up waiting… I had to give up waiting for them because it looked like they’d never produce a mirrorless. I just love Sigma lenses. When Sigma released the art range, I changed all of my Nikon lenses to Sigma and was exceedingly happy. And yes, that did cost me quite a lot of money! For shooting weddings the Sigma 70-200 is ideal as it’s non-intrusive, the 50mm Art lens is perfect for stunning portraits and the 24-70mm is a great group photo lens BUT there is just one problem. WEIGHT! They are huge and heavy. Lugging around those three lenses and the Nikon body, a few filters, some lenses and batteries was already weighing nearly 9kg. 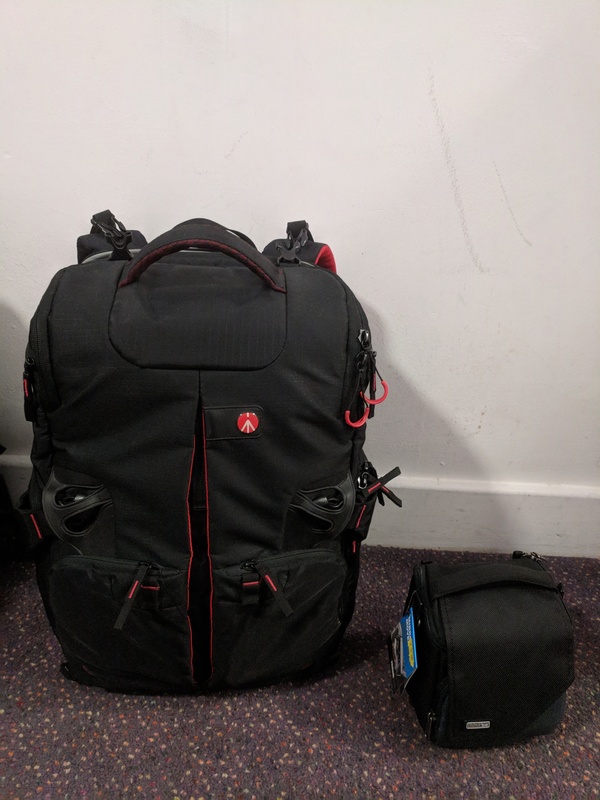 I was using a Manfrotto camera bag but it was causing me back problems as I had to balance it with my clothes backpack on my front. It looked ridiculous and it felt even more so. After a year of travelling I knew it had to go. BOO! So what to do? The moment I heard about mirrorless cameras I was sold. I love new technology however the only camera on the market back then was the Sony A7. Over time the A7 became the A7ii and then the A7 rii but I was hanging on for Sigma. 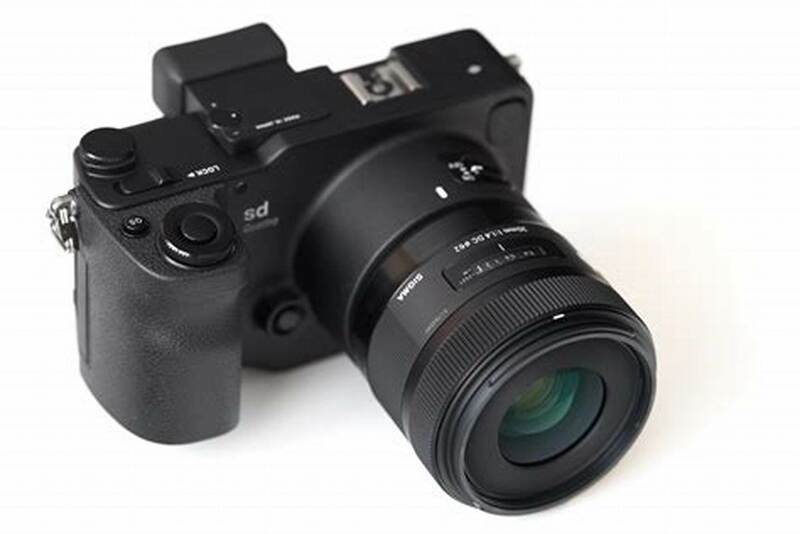 Word on the street had it that Sigma would release a mirrorless called the Quattro. And, although this took about three years, they did and it was terrible. All the professional reviews rated it as diabolical and I was gutted. I was convinced it would be amazing so I was back to looking at the Sony and weighing up its hefty price tag. 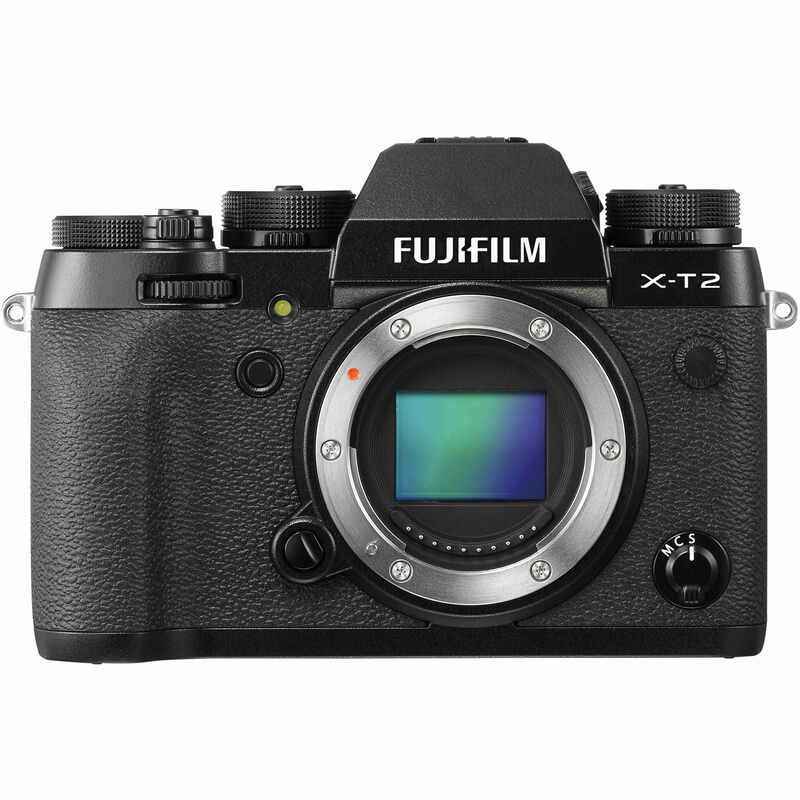 After spending three years watching and waiting for the right time to buy the Sony, I went into a store in London and came out with a Fujifilm xt-2. 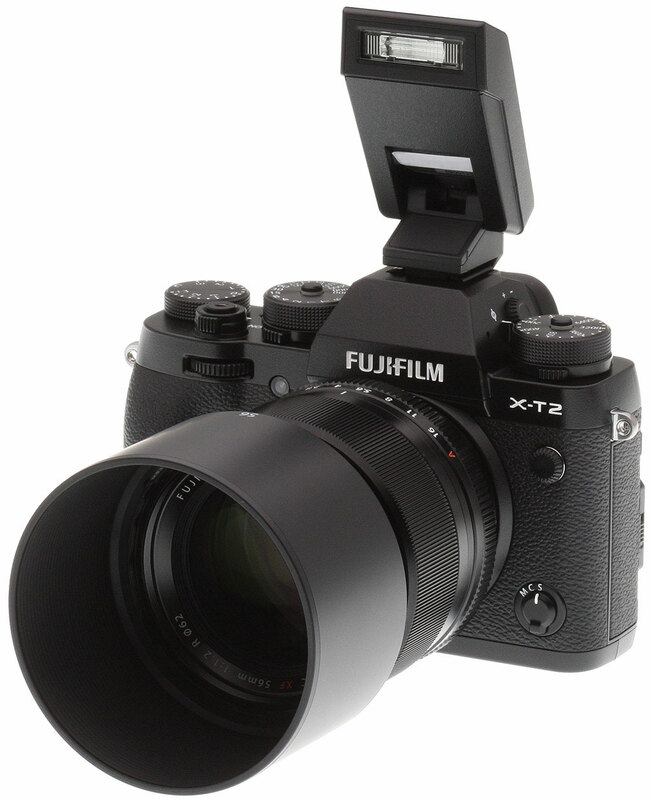 Yes, the sales man allowed me to do a side by side comparison of the Sony A7 ii and the Fuji XT-2 and I chose it. The swivel screen, the top dials, the aperture ring on the lens and the USB charging slot sold it for me. I can change all of the settings I need to with both hands, without having to enter the screen settings and that was what sold it. As a travel camera it felt better in my hand. Yes, it fits into one hand lol. It’s small, light, manageable and discreet. It had the added benefit of looking antiquated and wouldn’t draw attention to me. It didn’t scream ‘rich foreigner‘ and was also really easy to disguise in a day-pack. For me, it was a huge win. 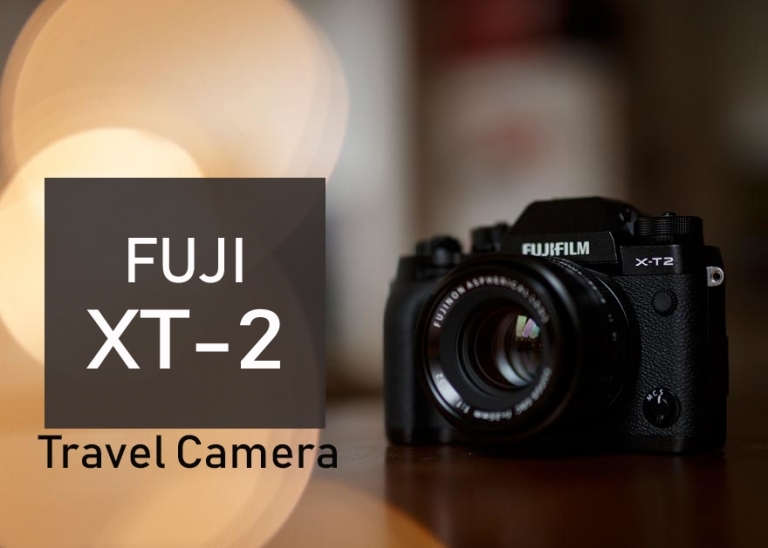 The price tag wasn’t too bad and with Fuji’s £200 cashback offer it made it very appealing. I think the total price for the camera and the lens was £1100 which was at least half what I paid for my Nikon D800 – and I have two!! Photography is an expensive pursuit. I’ve been using the fujifilm as a travel camera now for thirteen months, I still think it’s a fantastic travel camera but I just haven’t had the chance to put it through rigorous testing in the same way I did the Nikon. 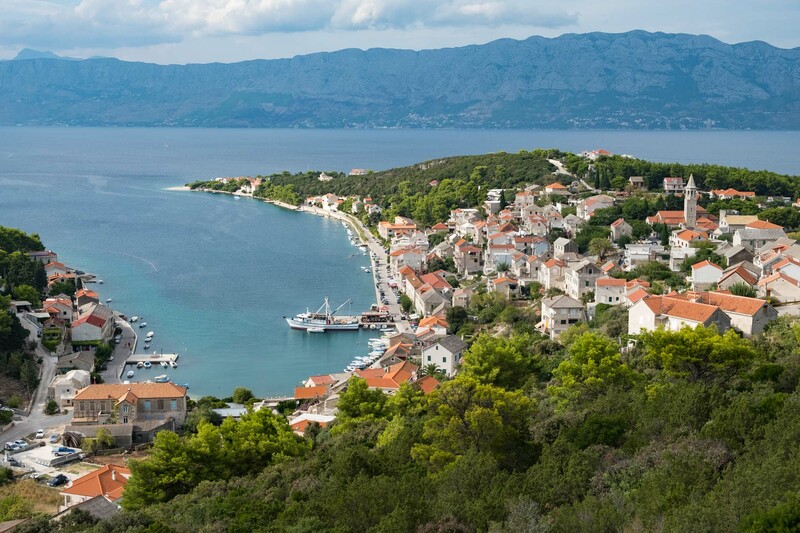 I’ve been travelling with the kit lens (18-5), no tripod, no filters, no remote shutter control and no other lenses. It has been a challenge! Because, I’m literally just travelling with a camera, a lens and the on-board flash, I’ve changed the way I photograph. With the Nikon I used to photograph dark, at least one stop too dark to retain detail. Now I shoot slightly on the light side because I haven’t noticed any loss of detail in post production. I have struggled with having no zoom or wide angle lens and there have been many occasions when I’ve missed photographing birds in trees or the moon in the sky, so instead I’ve had to look for different angles and wider scenes. This was especially true in Costa Rica when I missed photographing an ant eater but it has made me appreciate being present more. I know I cannot photograph things far away so I now do not try and thus appreciate the moment of it. Pull out, swivel screen that measures 3 inches! It’s big. All of the dials sit on top of the camera, meaning you have access to ISO and shutter speed immediately without going through the menu. X lenses all have an aperture ring this means easily changing the f-stop with hand from the lens. No more losing battery chargers or charging cables, as this beauty charges straight from a USB 3 charging slot and thus it can be charged off the cigarette lighter in the car! With 325 autofocus points. I have not shot a photo yet that was out of focus!